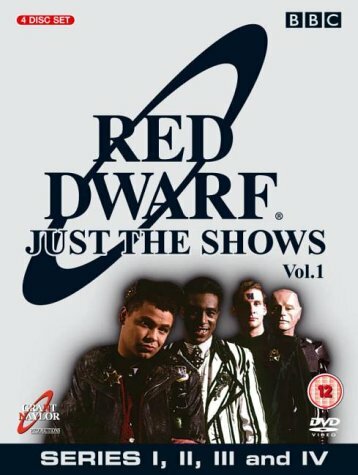 Notoriously, and entirely appropriately, the original outline for Doug Naylor and Rob Grant's comedy sci-fi series Red Dwarf was sketched on the back of a beer mat, When it finally..
Series V : The fifth series of this much-loved sci fi comedy programme finds business as usual for the crew of the Red Dwarf, If one considers encountering an alien squid that squ.. 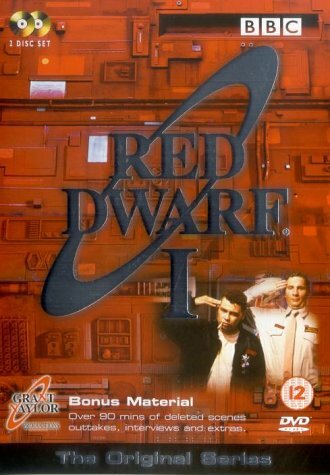 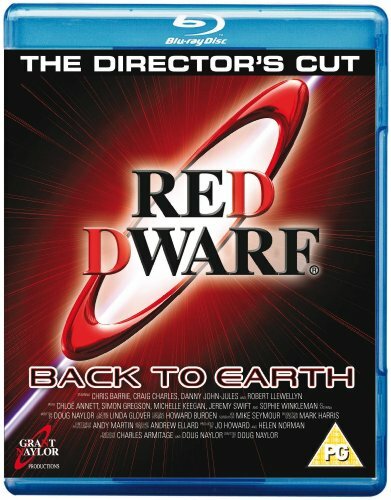 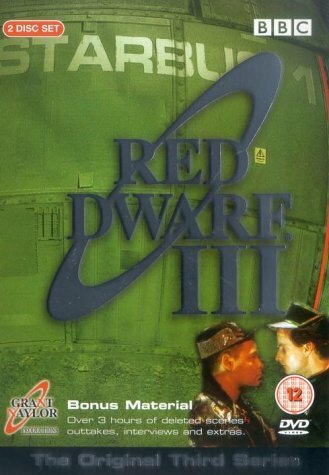 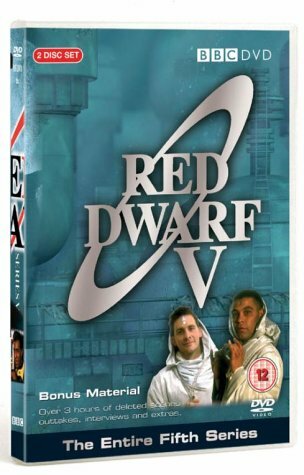 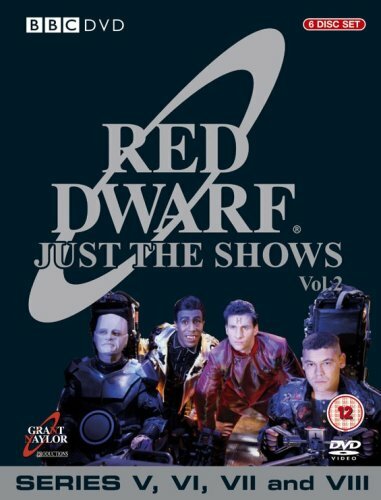 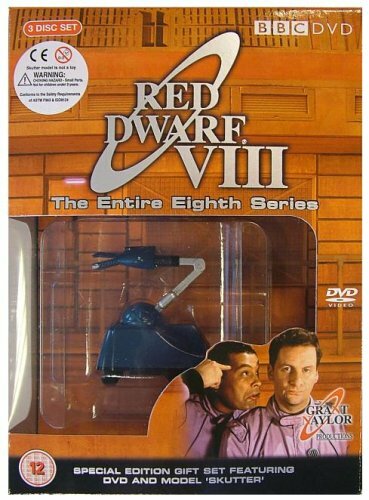 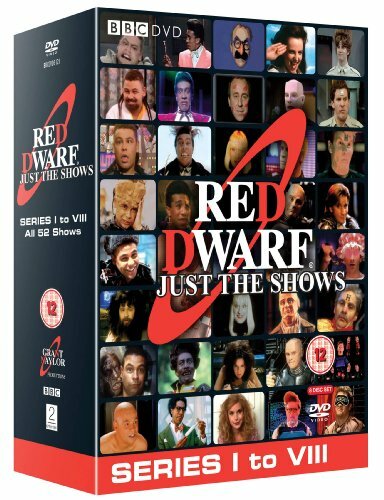 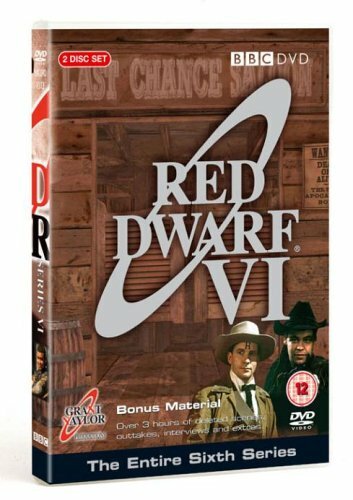 The third series of Red Dwarf introduced some radical changes--all of them for the better--but the scripts remained as sharp and character-focussed as ever, making this a firm cand.. 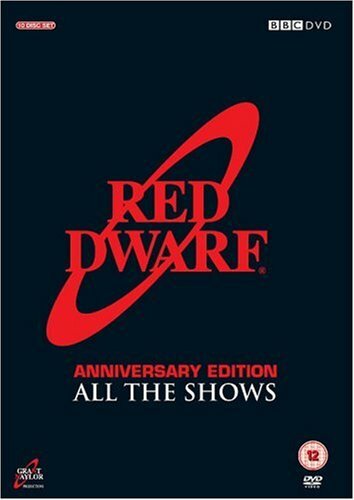 Notoriously, and entirely appropriately, the original outline for Doug Naylor and Rob Grant's comedy SF series Red Dwarf was sketched on the back of a beer mat, When it finally app..
Series 6 is possibly the most eagerly awaited of the Red Dwarf DVD sets, due to its acclaimed third episode, "Gunmen of the Apocalypse", which earned the program an International E..